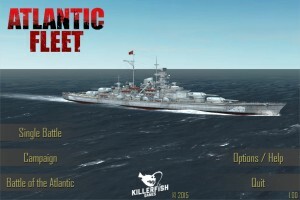 Atlantic Fleet full game manual in PDF format is now available in German. 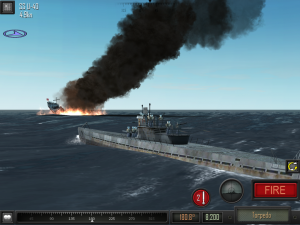 First draft of a full game manual for Atlantic Fleet is now available for download to supplement the information given in the in-game one. A German version will be coming soon also. 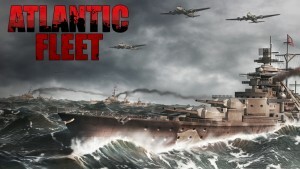 The folks over at Pocket Tactics have reviewed Atlantic Fleet. Couple of highlights are below or head to Pocket Tactics for the full review. Battle stations! Atlantic Fleet is back on the App Store and ready to play. Feel free to give us your feedback and please post reviews on the App Store to let others know what you think of the game. Android: with the iOS issues finally out of the way we’re back to getting the Android version up on Google Play and Amazon. It is very close, so not long now. 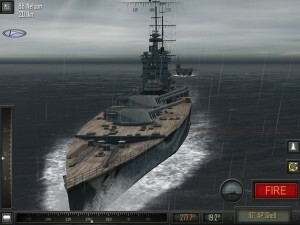 The update which fixes crashes on iPhone devices has been approved and Atlantic Fleet will reappear on iTunes soon. Thanks for your patience while we got this resolved. Android Release: bug reports from the initial iOS release have been coming in and fixes for these are being incorporated into the Android release. We’re working to get the Android version out as soon as we can. After hours of crash log surfing we’ve identified the issue and are coming up with a solution. Since it is a game killing bug, sales of Atlantic Fleet are on hold until an update containing the fix is available on iTunes. The update will have to go through the Apple Review process which we hope will be faster since it is an already approved game. Thanks for your patience as well as to those providing crash logs and bug reports which assisted in quickly isolating the problem. 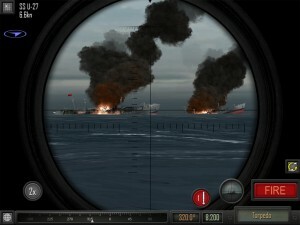 Apple have given Atlantic Fleet the all clear and the game has been released to iTunes. It should be available sometime in the next 24 hours. Unfortunate news for Android though as we hit some issues during the upload process to Google Play. We’re working on getting it resolved and will then get the Amazon version up. A review by Pocket Tactics should be out later today/tonight so keep an eye out for it to see if it has been worth the wait. Also, here’s the launch trailer! Finally we have a build of the game ready for release. This last week of testing certainly paid off as there were some iOS8 problems along with a few game breaking bugs. 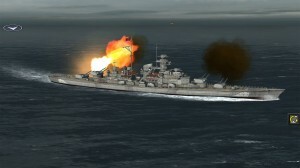 If no issues are found in the next few days, the plan is to submit Atlantic Fleet for review sometime later next week. Price will be USD $9.99 across all stores (iTunes, Google Play and Amazon). 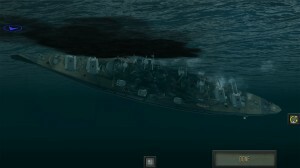 The release version will contain 60 ship classes representing 631 individual warships, 354 individual submarines, 7 types of merchant ship as well as 13 playable aircraft types.